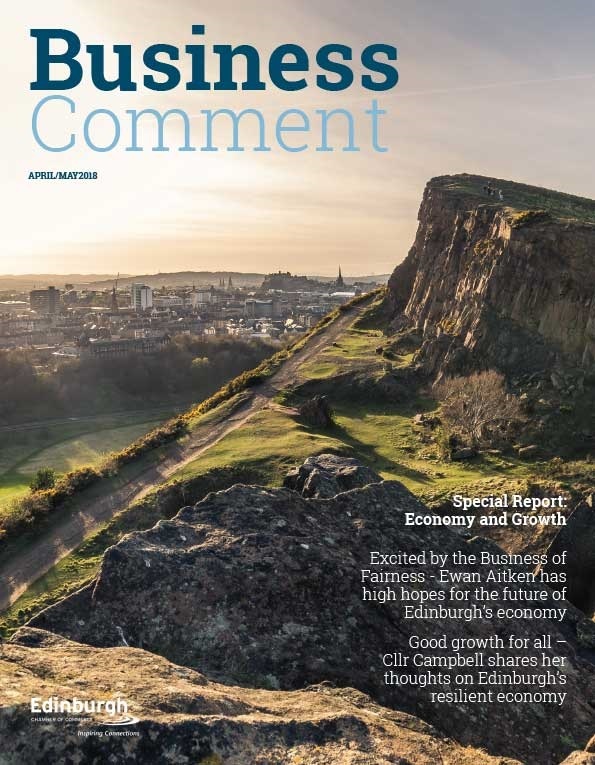 Read the latest business news, blogs and thought leadership articles from our members, as well as updates on the Edinburgh Chamber of Commerce's work in the city. A young entrepreneur is heaping praise on Edinburgh’s newest independent commercial property agency for helping her relocate within the city’s New Town. Archipelago Artisan Bakery has agreed a 10-year lease in the former New Town Store at 39 Dundas Street in a deal brokered by IME Property Ltd. Bakery owner, Caroline Walsh, had to move out of her basement premises on Queen Street at short notice and is full of praise for the way IME Property helped her quickly find a new base.“Many of the other property firms were slow to respond, but IME understood my situation and the whole deal was concluded within a month,” explained Caroline. It is the second deal IME Property has concluded in the New Town in a matter of months with Securicorps Security Management moving into an office on Northumberland Street in January. 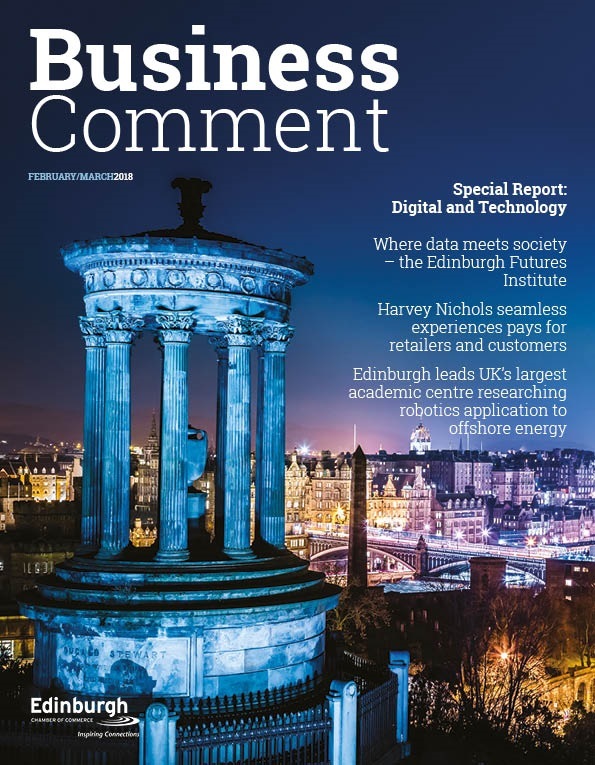 IME Property Managing Director Iain Mercer says they are enjoying working with young entrepreneurs keen to find business space in the centre of the Capital. 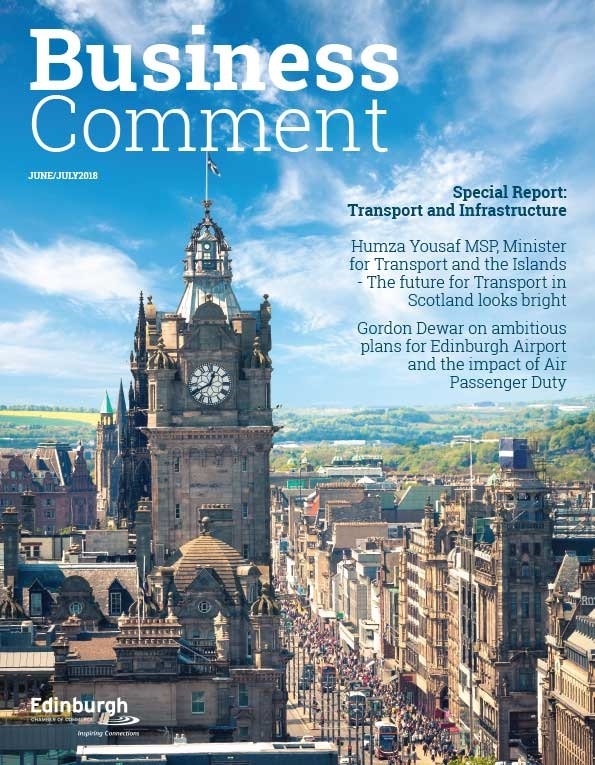 “Working with Caroline at Archipelago Bakery and James Magee at Securicorps shows IME’s versatility and our ability to provide the right space for young, growing businesses,” said Mr Mercer.